Collins Elevator Service, Inc. has been proudly servicing the Washington, D.C. metropolitan area since its establishment in 1978. 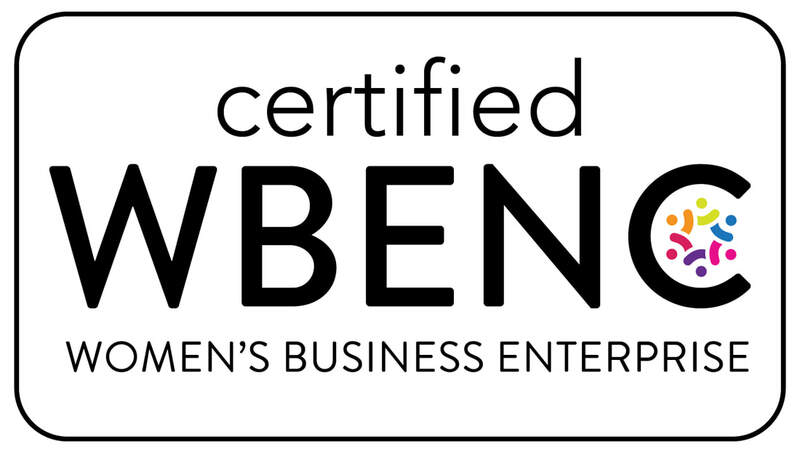 It is a family run, union company, and a woman owned minority corporation, certified by WBENC as a Women’s Business Enterprise (WBE) and as a Woman Owned Small Business (WOSB). It is additionally certified by DSLBD with 12 preference points as Small Business Enterprise (SBE), Local Business Enterprise (LBE), Disadvantaged Business Enterprise (DBE), Development Zone Enterprise (DZE), and Longtime Resident Business (LRB). Currently, our firm employs twenty-six office staff and field technicians. Collins Elevator employ union certified mechanics and implements all union specified rules and regulations. Our company’s main office, located in the heart of Washington, D.C., offers immediate service which allows for continuous customer satisfaction. An element of our dedication to serving our customers is our emergency 24-hour service that enables us to provide a prompt response to every call.